Born and raised in Utica, NY, Attorney Mark O. Chieco has practiced all over the state of New York over the last 16+ years. Through his extensive civil litigation experience, Mr. Chieco is ready to handle any of your even most complex civil matters. Mr. Chieco has graduated from Notre Dame High School, St. John Fisher College and Albany Law School. Mark has expertise in civil litigation, including automobile accidents, general liability, premises liability, labor law, municipal litigation and property damage. Mr. Chieco has achieved outstanding results for clients that have suffered a multitude of injuries due to another driver’s negligence. He has successfully handed all types of injuries, including fatalities, catastrophic injuries and soft tissue injuries with outstanding results. 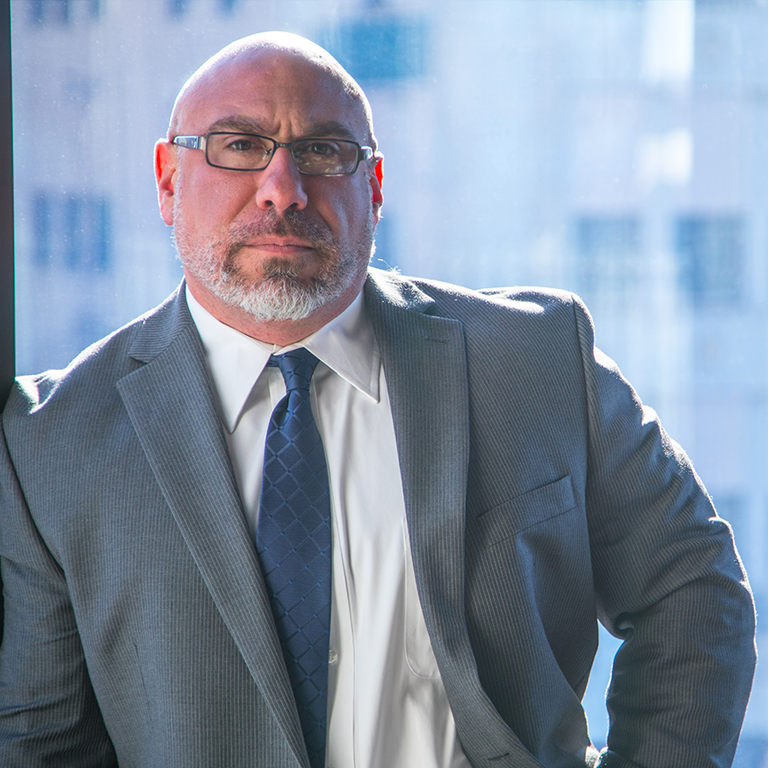 Mr. Chieco has tried dozens of cases to verdict for both plaintiffs and defendants and has achieved outstanding results for all of his clients. Mark is a fierce negotiator and has also negotiated dozens of six figure settlements on behalf of his clients. His past results have also included the drastic reduction of Medicare, Medicaid and insurance liens on behalf of his clients. He is experienced using the latest courtroom and trial presentation technology and is ready to put that experience to use for you. With 17 years experience, Mark is admitted in all Courts in New York State as well as The Northern District of New York’s Federal Bar. He is on the Executive Board of the Albany Law School National Alumni Association, as well as a member of the Oneida County and New York State Bar Associations. Mr. Chieco the right choice for any legal matter which may end up in the courtroom! Passalacqua & Associates – Our practice is focused on litigation and trial work. We represent clients in all types of litigation focusing primarily on Personal Injury, Criminal Defense and DWI Defense work. Copyright 2018 © Passalacqua & Associates, LLC. All Rights Reserved. Legal Advertisement. Prior results do not predict future outcomes.